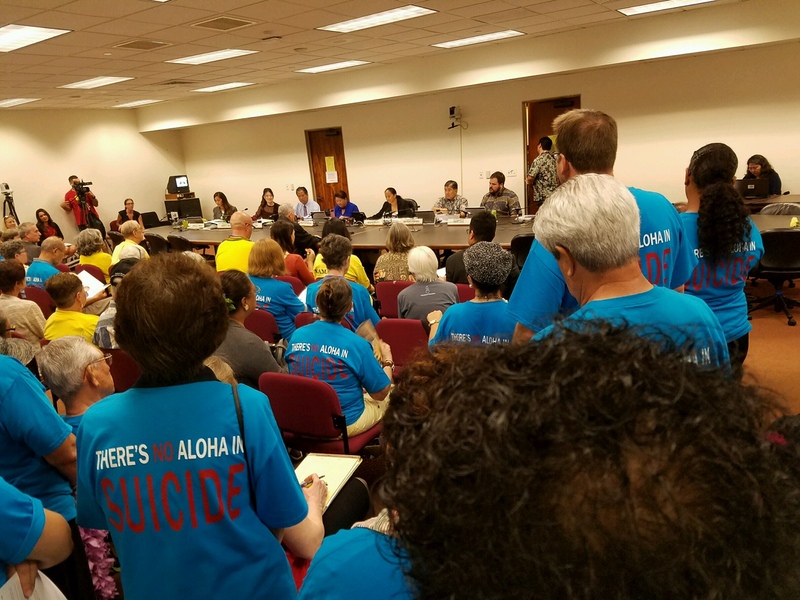 Today, in a drastic turnaround from a lopsided vote in the Hawaii Senate to pass a bill seeking to legalize assisted suicide and euthanasia in Hawaii, the Hawaii House Health Committee unanimously (7-0) recommended that the bill be delayed. The Committee members agreed that SB 1129 SD 2 has too many problems to go forward at this time. What this means is that the bill is most probably dead for the year. A great victory due to a team effort. Special thanks to the Committee members who made it a point to read the bill. 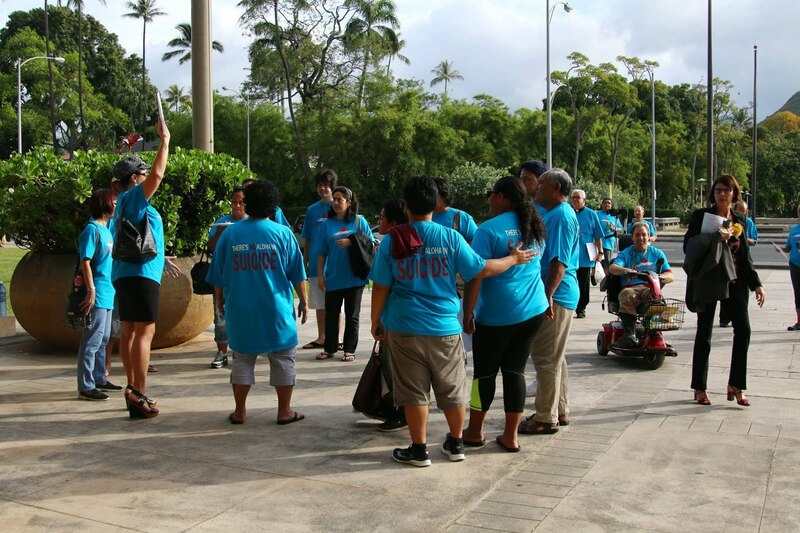 Special thanks to the people of Hawaii showing up to outnumber the bill's proponents at least 4 to 1. 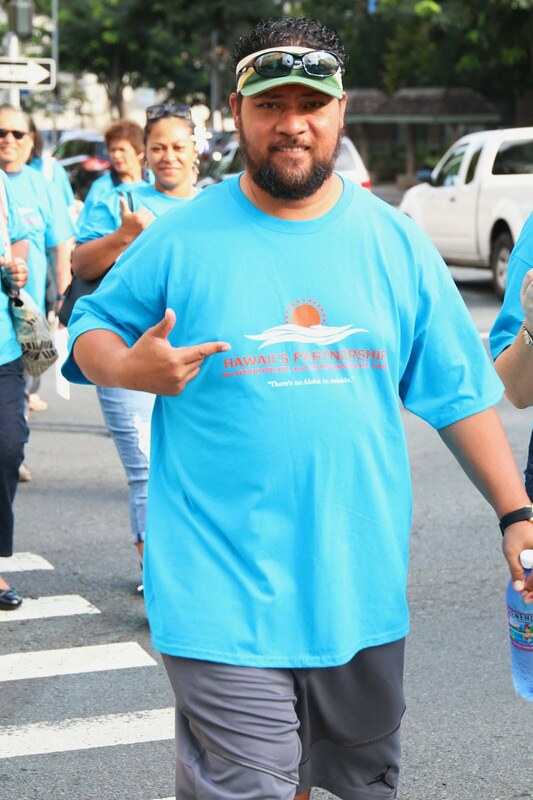 And special thanks to the people who organized them, you know who you are..
To read a bullet point summary of problems with the bill and why the other side's choice claim is a big fat fib, please click here. To read a legal analysis submitted by Choice is an Illusion, please cliick here. Thank you again to everyone who participated to make this happen.